Where has this year gone? 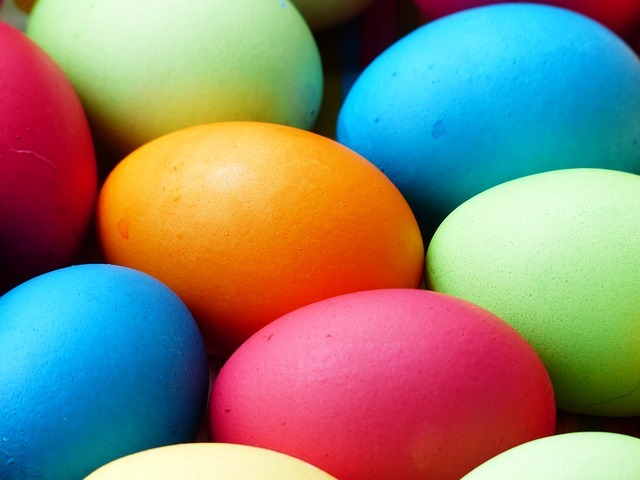 I cannot believe that we will be celebrating Easter in just a few short days. Just like every holiday, I wanted to compile a list of wine pairings that you could potentially use for your holiday meal. 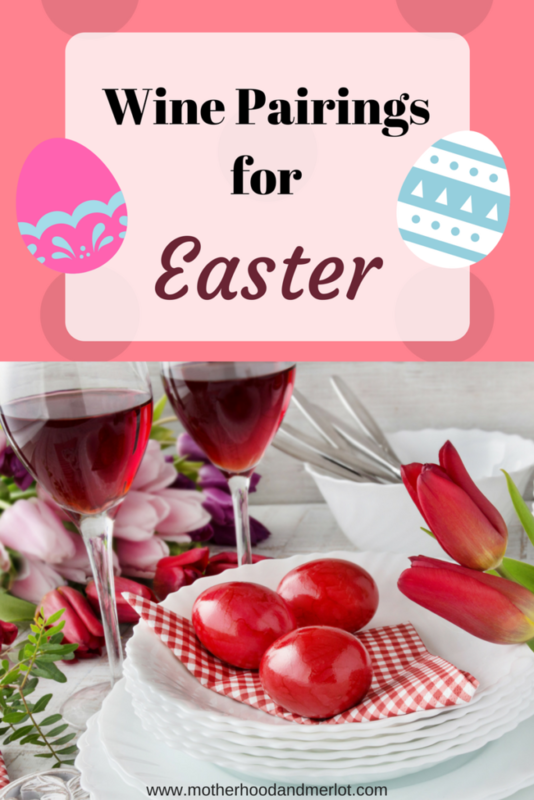 Most of the wines I have chosen are relatively inexpensive, but delicious:) These wine pairings for Easter will go great with whatever dishes you serve! Although I have never, and will never, eat lamb myself, I can give some wine recommendations to you all based off of the type of meat and flavor profile that accompanies lamb as the main dish. 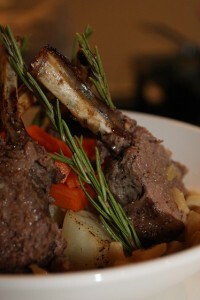 A lot of lamb dishes tend to be paired with more high-end wines, since lamb is usually considered a more decadent dish. More fruit-based/flavored reds that have a delicate flavor work well with roast lamb, racks of lamb, and preparations such as these. Because lamb also has a lighter, delicate flavor, it could also be paired with a heavier wine such as a Malbec for a fuller pairing profile. You could also serve a dry champagne if you wanted to go that route instead. To me, this is the most traditional of Easter main dishes. We have it every year in our house, we had it most years when I was growing up, and the bonus is that there are plenty of wonderful wine pairings for ham. 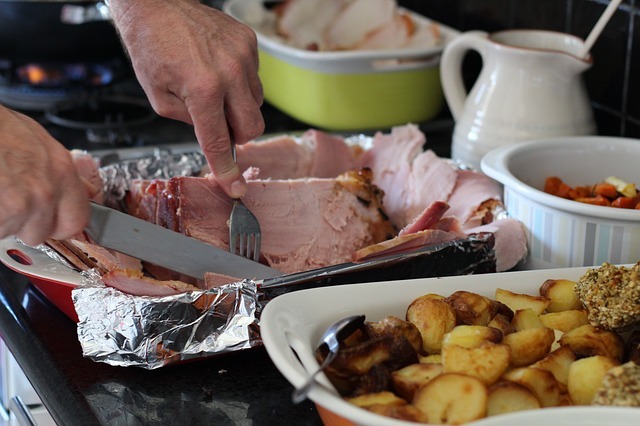 If you serve ham as the main protein, you will want to go with wines that have a hint of sweetness to them, since most hams have a natural or added sweetness as well. Champagne is obviously a good option (Hello mimosas! ), but not everyone wants to serve that as a part of their Easter dinner unless you are opting for an brunch or early dinner type meal. You can click over to this post if you are looking for wine/champagne brunch pairings. I would go for a really dry Champagne to balance with the rest of the meal or a crisp Sauvignon Blanc that will add some lightness to what may be a heavy egg dish (such as deviled eggs). What are you serving on Easter this year? Which of these wine pairings for Easter will you be using? We don’t eat lamb. But, I love a mimosa with an Easter Brunch. I need to check out your other post. Thanks for the tips!! Have a happy Easter if I don’t pop by before then. I have never eaten lamb… but who DOESN’t love a good mimosa? 🙂 Have one for me this Sunday! We love ham and we also do a tenderloin… great recs! Not awful:) I know some people wait until the very last minute and their menus turn out fabulously! That’s why I wanted to give lots of options for wine pairings. I love this angle of the Easter meal! I’m usually clueless when it comes to pairings. Pinned! The Dreaming Tree wine is one I’ve always wanted to try! Thanks for the inspo! I’m loving all the wine suggestions! I’m going to be giving a few of yours a try! Thanks. We always have ham. Mimosas are always flying around Easter morning since we are always up at the crack of dawn for sunrise service with a million kids, so who doesn’t need an adult beverage by 10AM?! Love your top champagne picks for under $25 – my family is super into champagne on Easter morning! I have always wanted to try this. Thanks for the inspiration. I will be trying that Reisling with my ham this year! Ohh I will have to try that one! Ham and wine sounds really yummy. We definitely love devile eggs. OMG, I never thought to pair eggs with wine! I love deviled eggs!!! Can’t wait for Easter! I’m a total lamb lover!!! I was scared to death of it for years! Then I went to visit my bestie for my birthday and her husband made me a lamb dinner! I was so scared and didn’t want to be rude, so obviously I ate it and omg! It’s now one of my favorite foods…. I will have to keep these wine suggestions in kind next time I’m having lamb!